Optometric Options carries over 100 frame lines to meet the visual and aesthetic needs of our clientele. Below you will find a list of the lines that we presently carry. Whenever possible, a link to the manufacturers will be included to allow all of the lines to be previewed in their entirety. Any frame that we do not currently have in stock will be ordered for our clients' approval. 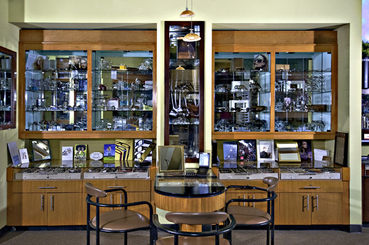 Please go to our sister website www.optometricoptions.com for a virtual tour of our frame showrooms.